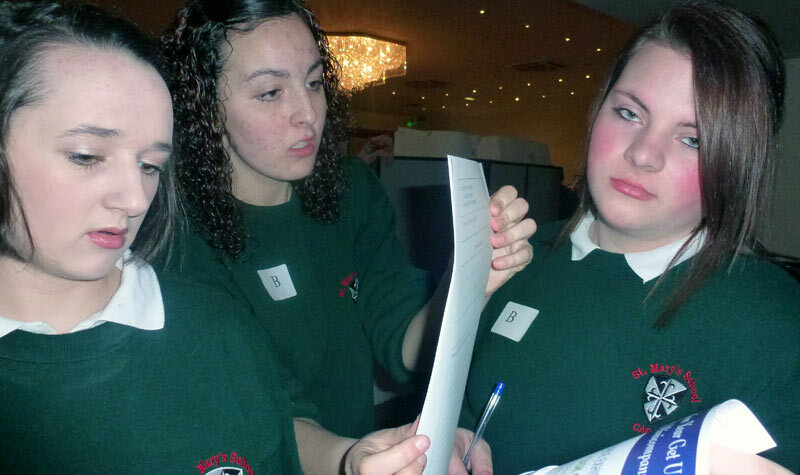 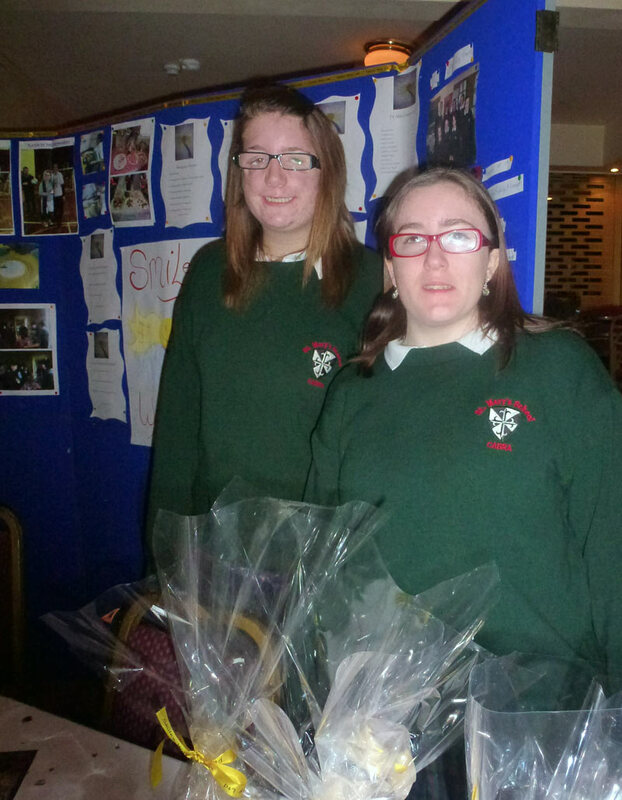 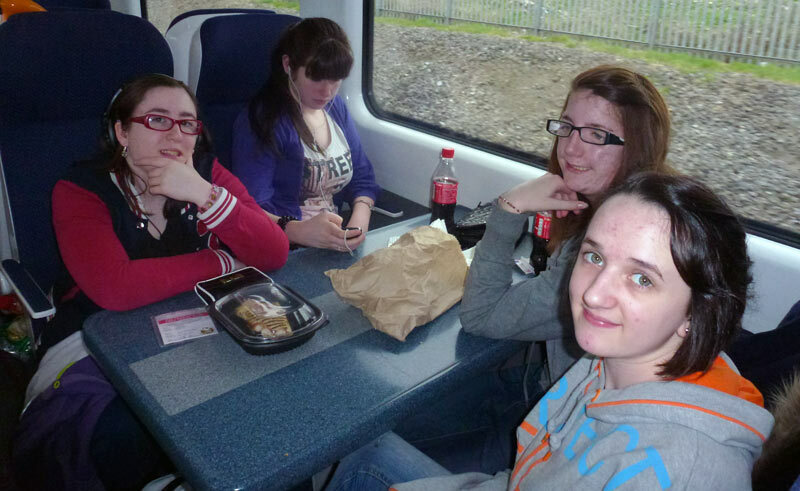 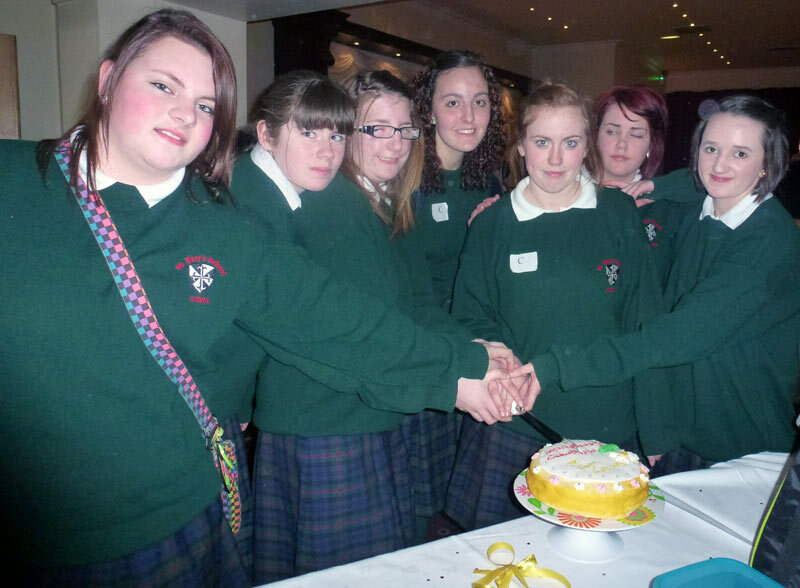 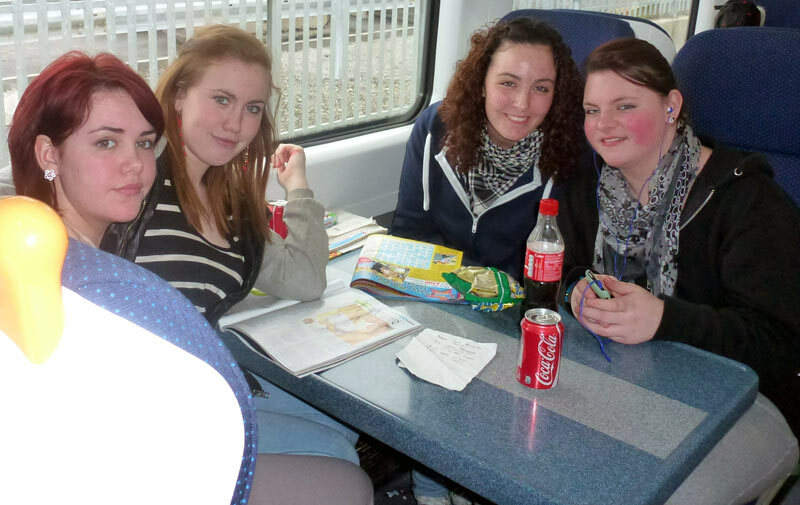 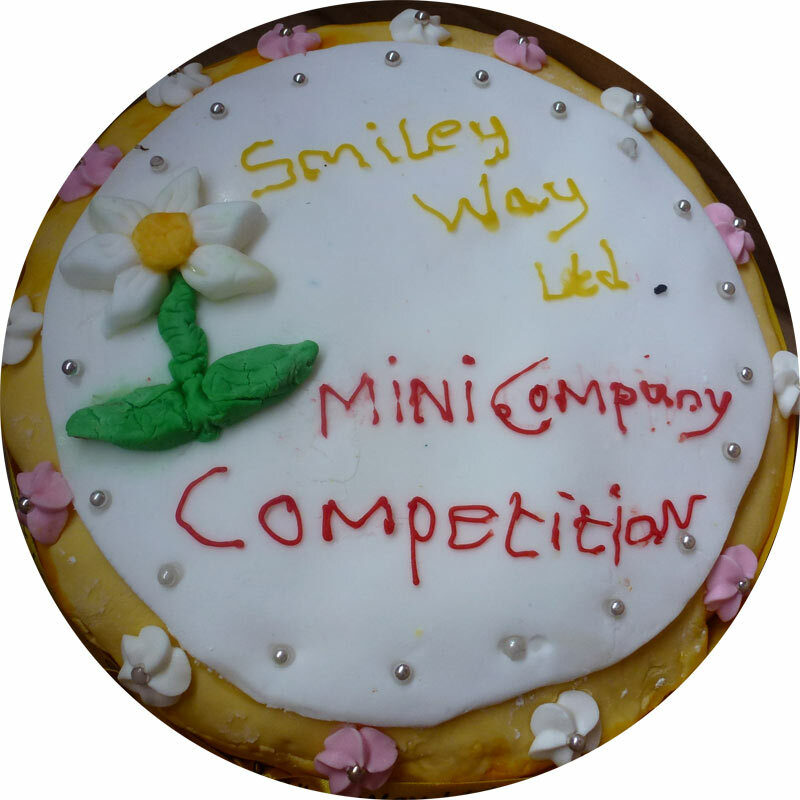 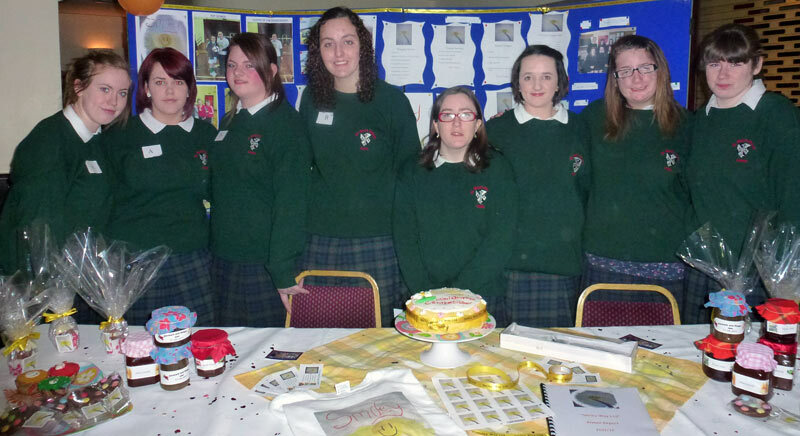 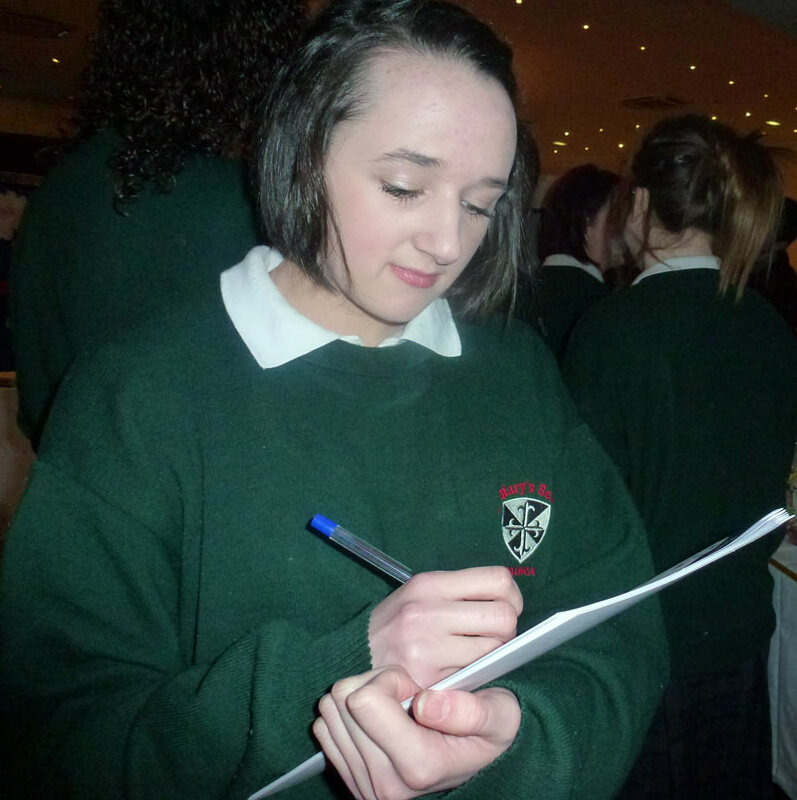 TY Minicompany "Smiley Way" achieved 3rd Prize at the Regional Final in Kilkenny this week. 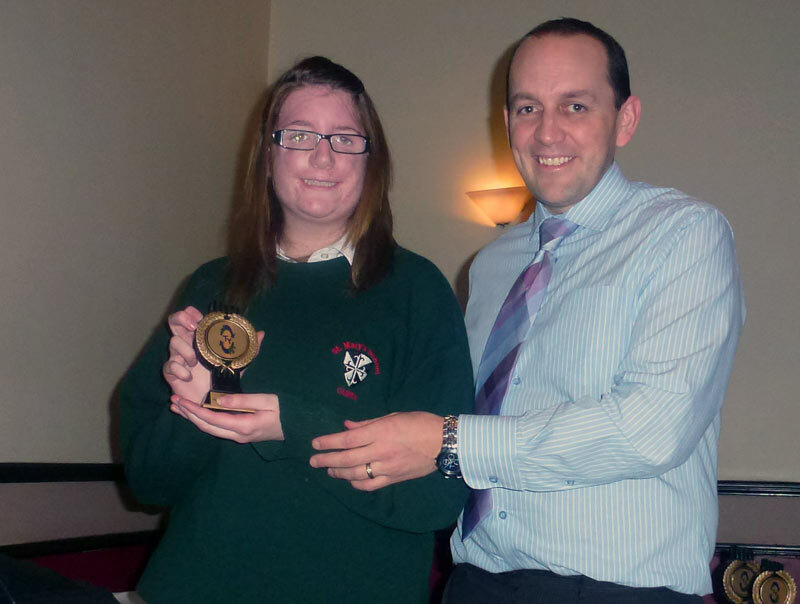 The Prize was awarded for Accounts. 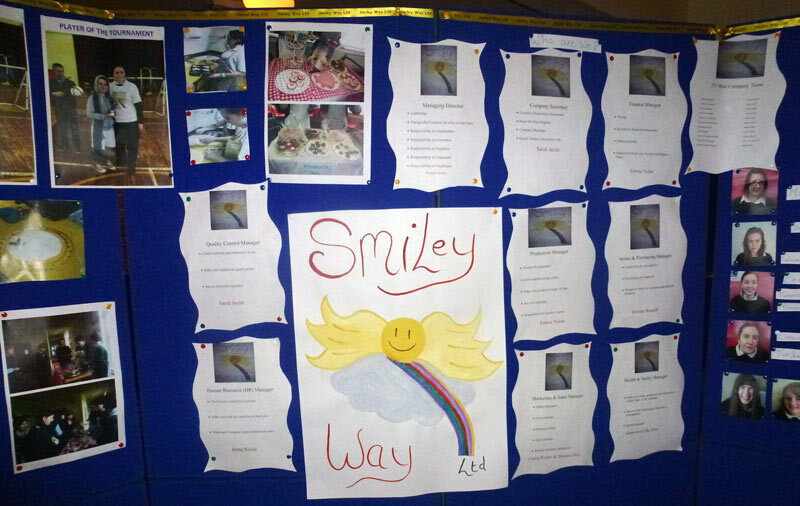 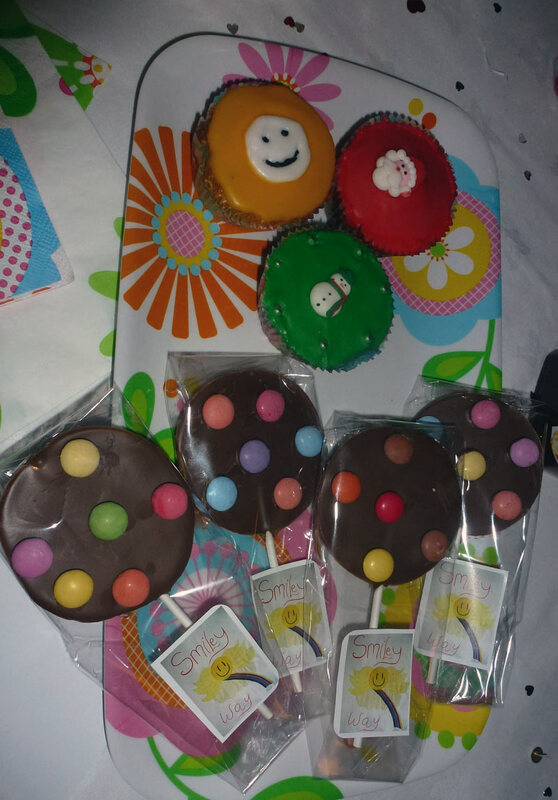 As well as running the school shop at break time each day, "Smiley Way" had regular "Seasonal Baking" sales. 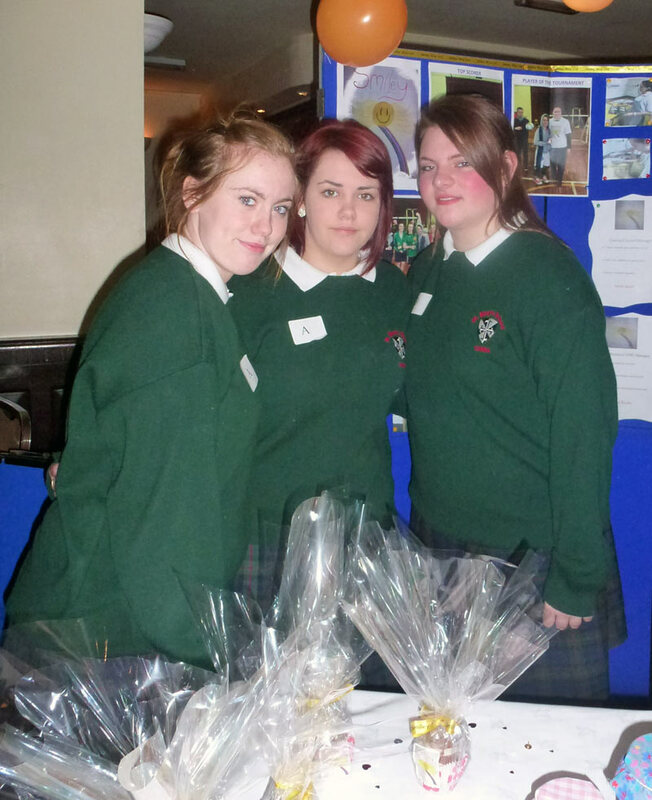 We sold cupcakes, chocolate fudge cake and cookies at Parent-teacher meetings. 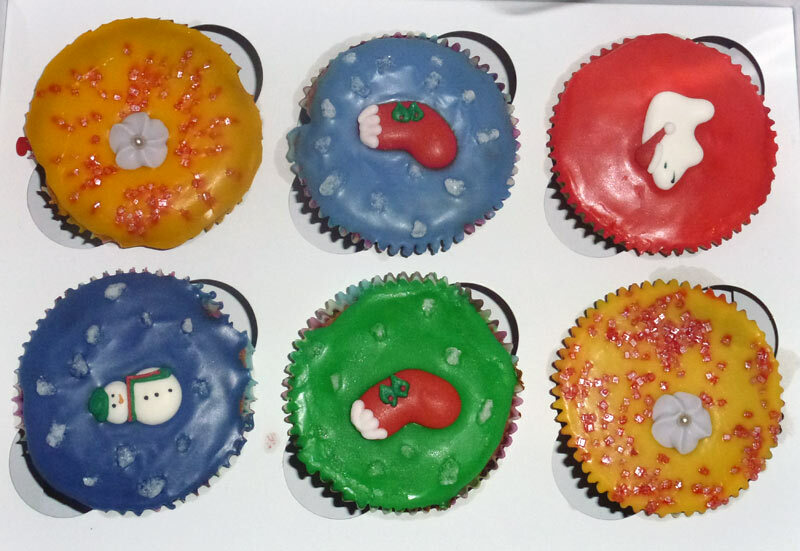 We also sold mince pies, Christmas Cup Cakes and chocolates for Christmas, and chocolate hearts, cakes and lollipops for Valentine's Day. 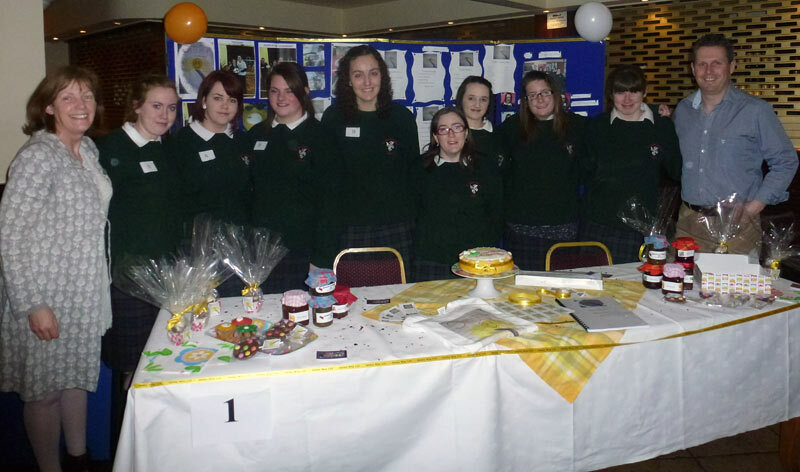 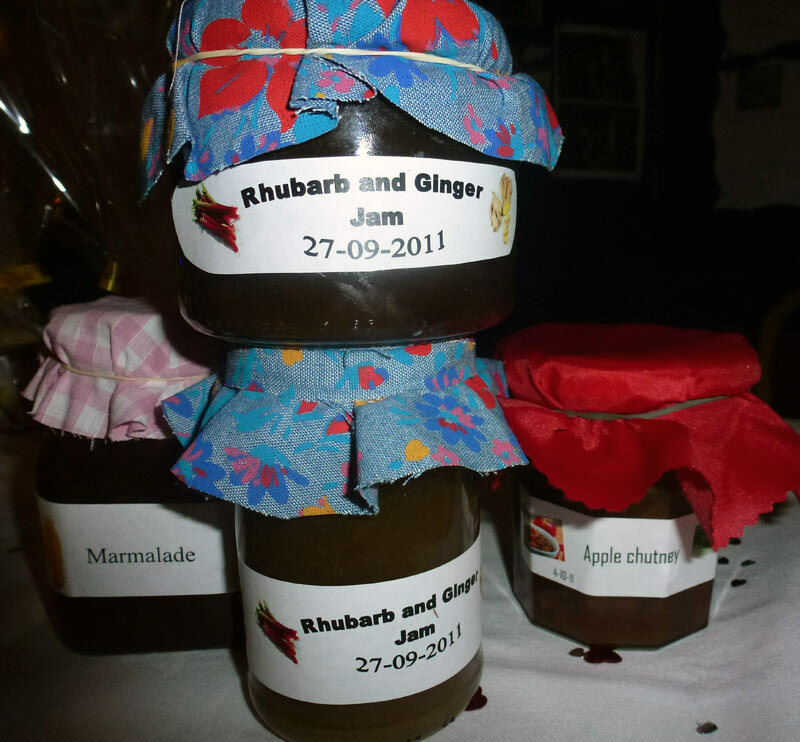 The 7 judges were very impressed with the products too, and many of them wanted to buy our products at the Trade Fair. 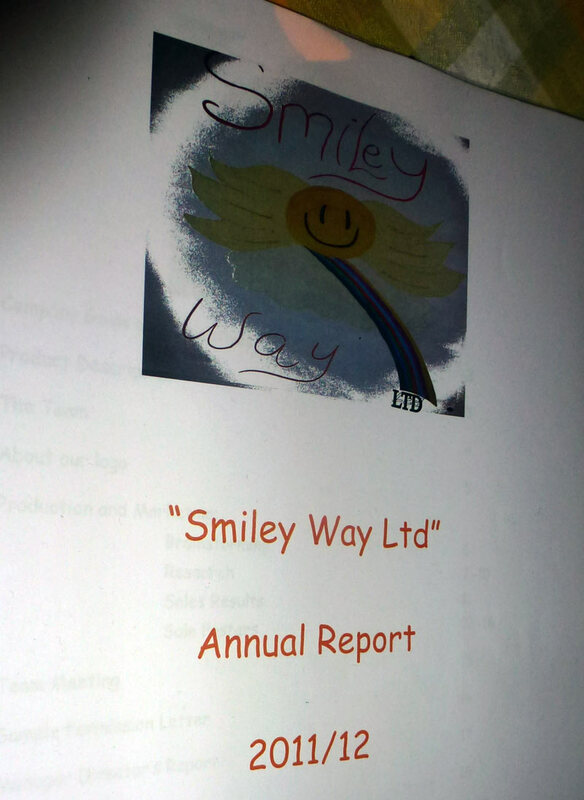 We worked hard to make our Company a success. 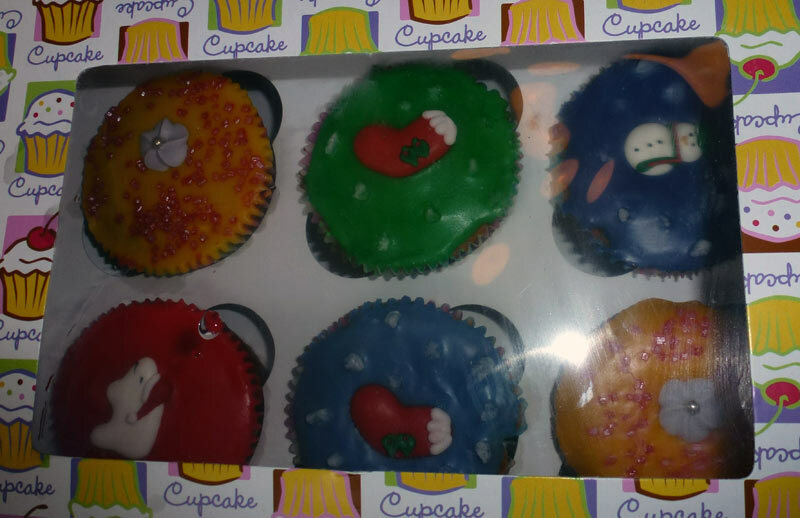 We did lots of research, visiting the Toy Show at the RDS, talking to Sinead Winters Smith who has a Facebook cake business called Sinead's Delights, visiting a local shop, Treat, in Cabra, and surveying our customers to see what they liked. 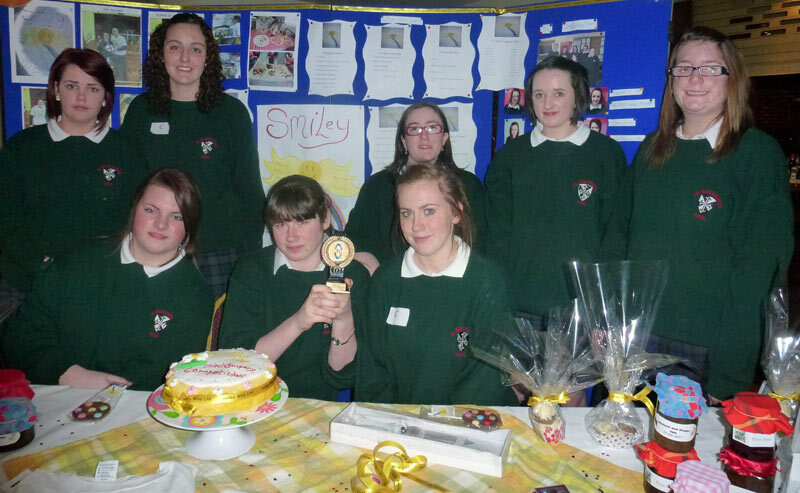 It was worth it to get a prize at the Regional Final amid stiff competition. 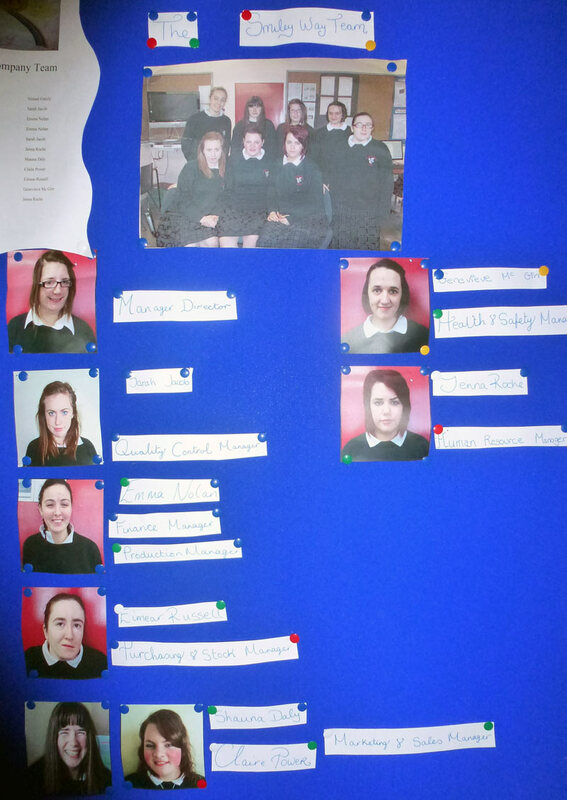 Well done to the girls and their teachers!